[fusion_builder_container hundred_percent=”yes” overflow=”visible”][fusion_builder_row][fusion_builder_column type=”1_1″ background_position=”left top” background_color=”” border_size=”” border_color=”” border_style=”solid” spacing=”yes” background_image=”” background_repeat=”no-repeat” padding=”” margin_top=”0px” margin_bottom=”0px” class=”” id=”” animation_type=”” animation_speed=”0.3″ animation_direction=”left” hide_on_mobile=”no” center_content=”no” min_height=”none”][fusion_text]Once the decision has been made to buy a new business phone system, its important to make sure you do your homework before launching into calling suppliers and getting quotes. This checklist will go through the steps you need to consider before beginning a search for a new phone system. What do you actually need? Look at your current system, what needs changing and what do you want to keep? What do your employees and customers think of the way it works, what do they suggest? Look at the cost of your current system, is it costing a lot to repair or maintain? What extra features might your company need in the future. How do you want it to be built? Consider the 3 types of systems – traditional, VoIP and hybrid. Also research whether you want your system on-premise or in the cloud. Look them up and make sure you understand what each of these mean. What features do you want? What features do you need? Prioritise the features that you know you need and go from there, there are new features that may benefit your business that you may not even know about, so do your research! Contact an experienced supplier, such as ourselves, to get started. 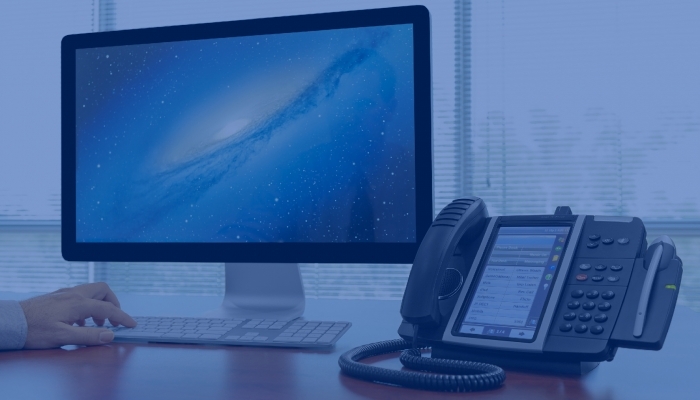 We have a friendly sales team that will help you through the process of buying your new phone system, and a knowledgeable support team that will install, configure and maintain the system for you. Let your staff know. Give them the heads up that things may be changing, provide lots of training and support, we can help with that too!